A lot of designers were expected to design Meghan Markle's royal wedding dress. 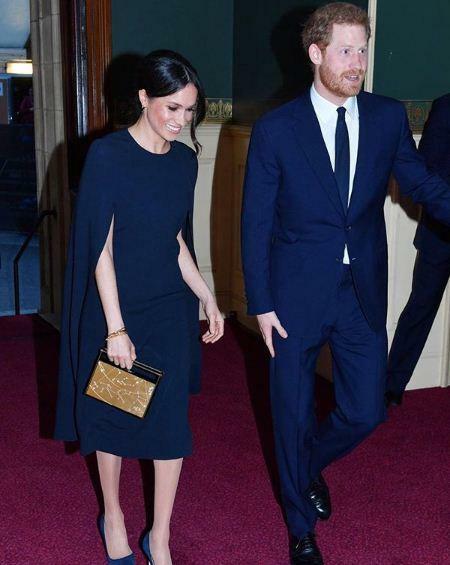 Various designers rumored to be designing for Meghan Markle's wedding day–Ralph & Russo, Erdem, Christopher Bailey for Burberry, Roland Mouret and Alexander McQueen have all been reported as contenders, according to Page Six. 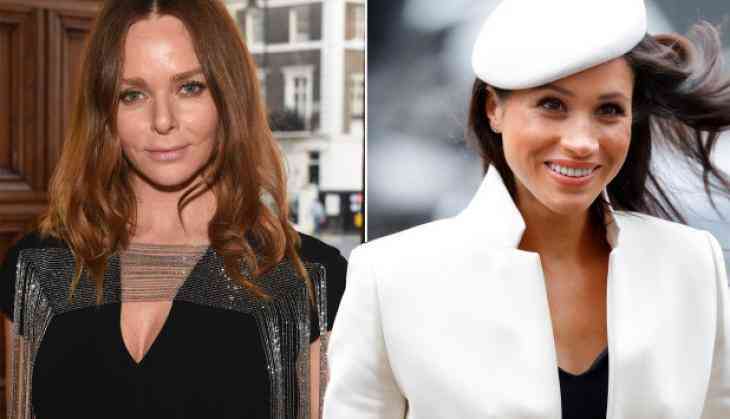 Now, British designer Stella McCartney is expected to design Meghan's wedding gown, according to some British designers' speculations. McCartney is known for her eco-friendly fabrics, vegan leathers and conservation in the production of her collections. She has designed various costumes for Meghan previously, her clean and sleek cuts feels spot-on. McCartney has designed bridal gowns in the past for friends of the house and family members–she designed a wedding suit for her stepmother, Nancy Shevell in 2011. British bridal designer Caroline Castigliano told, "I believe it will be a very straight, fitted dress, with a big nine-foot train that comes off the dress from the side to create the drama, and lace trickling down the top of it." The designer also said Markle will be wearing a tiara from the late Princess Diana's collection. Castigliano added, "I’m sure [the dress] will be very different [from] Kate Middleton’s, although it will share some of the same aspects—sleeves, shoulders covered, no cleavage showing, and it’s highly likely that she’ll have her back covered too." Meghan Markle has been seen in a few Stella McCartney designs. In January, she wore a black Stella McCartney coat to an event in Cardiff.